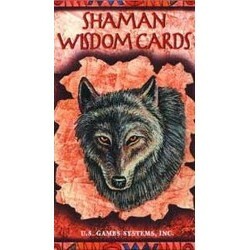 Inspired by North American Indian tradition, legend, life, lore, and religion.  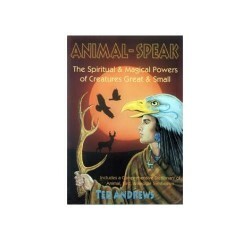 Readers may use the 6..
Animal-Speak by Ted Andrews Now, for perhaps the first time ever, myth and fact are combined in a ma.. 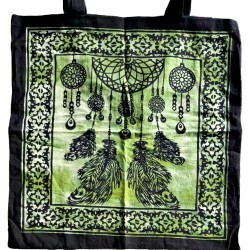 This 100% cotton tote bag, displaying a dream catcher, green on black. 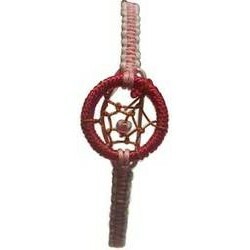 18 x 18..
Dream Catcher bracelet mixed colors, our choice..